Don’t worry again if you don’t speak any Japanese you can still do this route with little issue until the last mini game. However if you have already beaten the mini games you can purchase your skip ticket. For a guide on all the mini games please click here. Don’t forget that you have to pass all of the mini games to get all of the CGs. 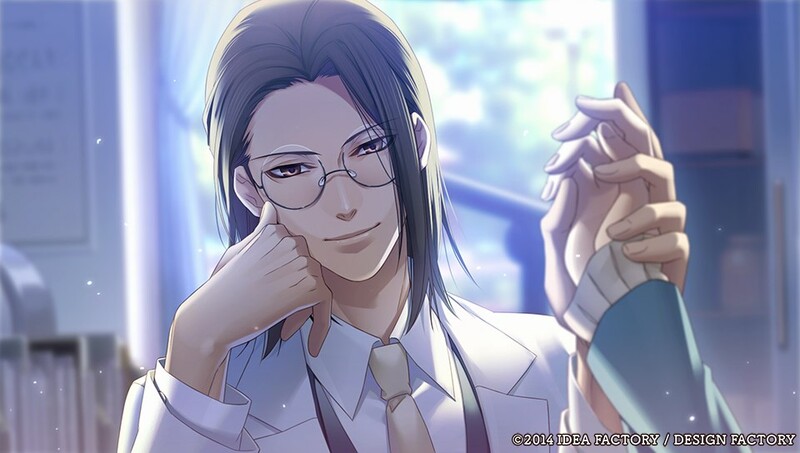 If you want spoilers and to see the CGs from Sannan’s route please click here. Start a new game by selecting the first option in the main menu (はじめから).